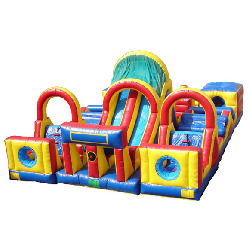 Fun Makers rents inflatable obstacle courses ranging from our 30 ft “backyard” courses to our HUGE adult sized 100 ft and Ironman courses which are great for corporate events! 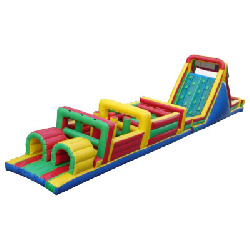 Obstacle Course 100 Foot - Click to learn more! 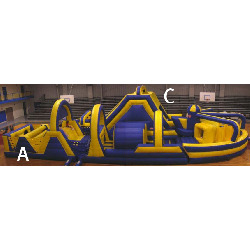 Obstacle Course 76 Foot - Click to learn more! 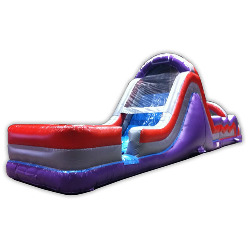 Obstacle Course 60 Foot Purple - Click to learn more! 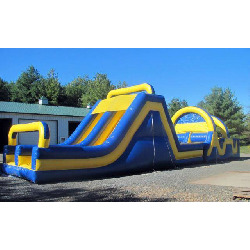 Obstacle Course 60 Foot Blue - Click to learn more! 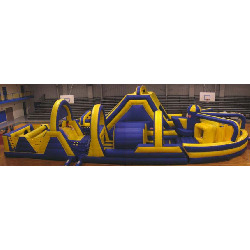 Obstacle Course 57 Foot - Click to learn more! 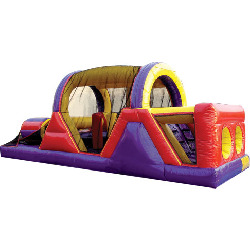 Obstacle Course 52 Foot - Click to learn more! 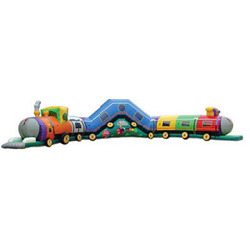 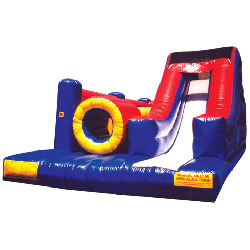 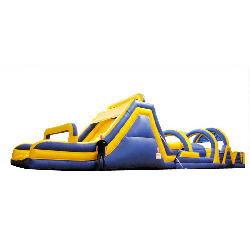 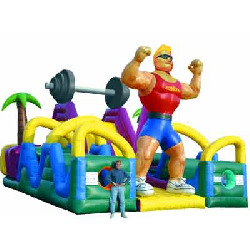 Obstacle Course 30 Foot Slide Combo - Click to learn more! 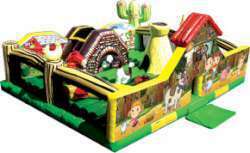 My Little Farm - Click to learn more! 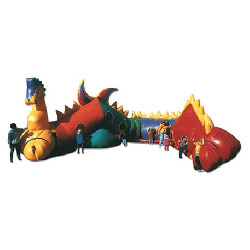 Seaweed the sea monster - Click to learn more!